OUR GOALS ARE TO SATISFY CUSTOMERS, OWNERS AND EMPLOYEES. WE CARE ABOUT THE ENVIRONMENT IN WHICH WE ARE ACTIVE AND WHERE WE LIVE. WITH ORGANISED PROCESSES IN OUR COMPANY WE AIM TO SATISFY ALL PARTICIPANTS WITHIN OUR COMPANY. 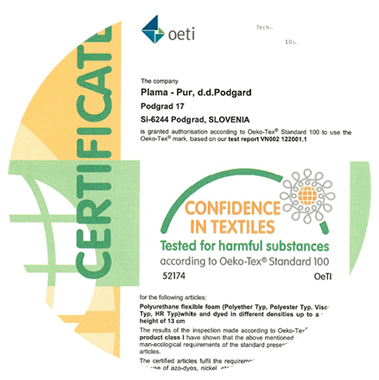 Through systematic work and quality of our products, Plama-pur was awarded with numerous certificates. 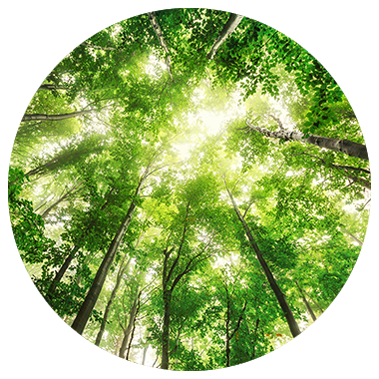 Company Plama-pur is aware that its activities are important to the environment where we are living and therefore, environmental care is included in the company management system. 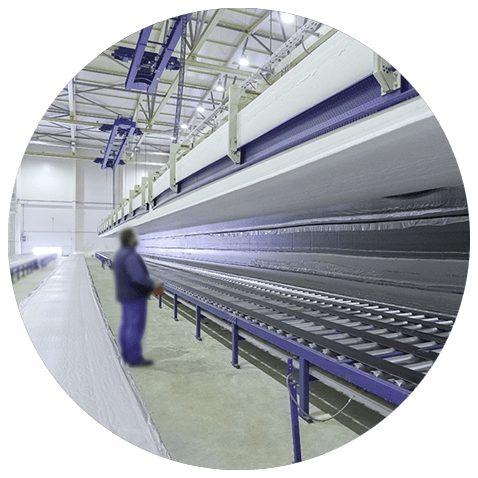 AT PLAMA-PUR WE PAY GREAT ATTENTION TO IMPROVING THE QUALITY OF EXISTING PRODUCTS AND DEVELOPING NEW ONES. 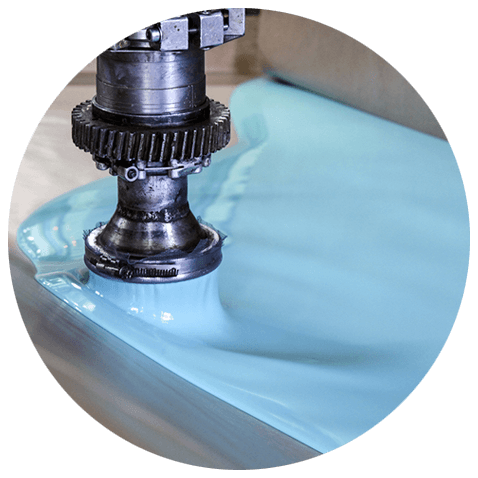 Knowledge, experience and state of the art equipment enable us to accurately manage the synthesis process of soft polyurethane foams. Modern, computer-controlled scaffolding equipment ensures quick and efficient processing of foam in various shapes. The transport logistics system is complex, consisting of a number of transport routes, transitions and warehouses. 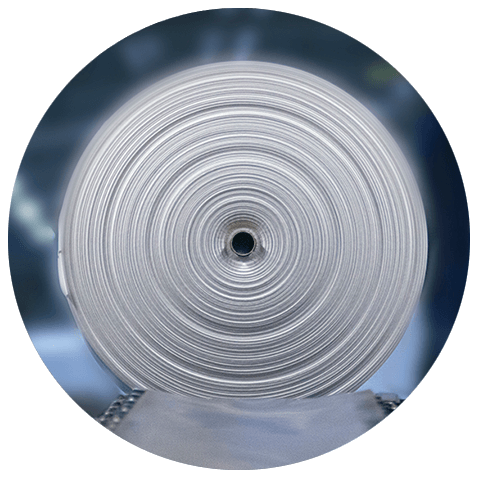 AT PLAMA-PUR, WE HAVE BEEN MANUFACTURING FLEXIBLE POLYURETHANE FOAM FOR MORE THAN 50 YEARS. Personal data sent in this form will not be stored in any database, but only sent to email of Plama-pur d.o.o. and used only to process your inquiry and then deleted. Personal data will not be used in any promotional purposes, further processing nor shared with 3rd party.